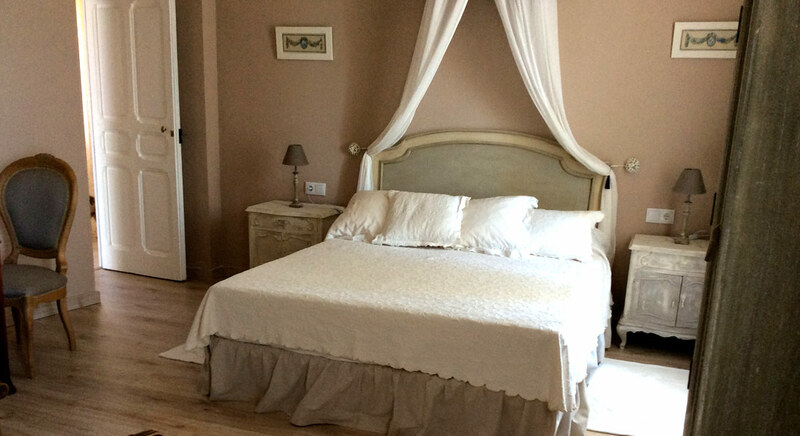 Double bed: 1,60 x 2,00 m.
Air conditioning and central heating . Bathroom fully equipped with hairdryer, towel dryer mirror. Ctra. de Constantina a Puebla de los Infantes, km. 3,4. © 2016 Finca La Favorita. All rights reserved.